Benefits:- Balances the water content in the body removes the roughness of the skin. Pimples problem will control. Handsome free-will get. 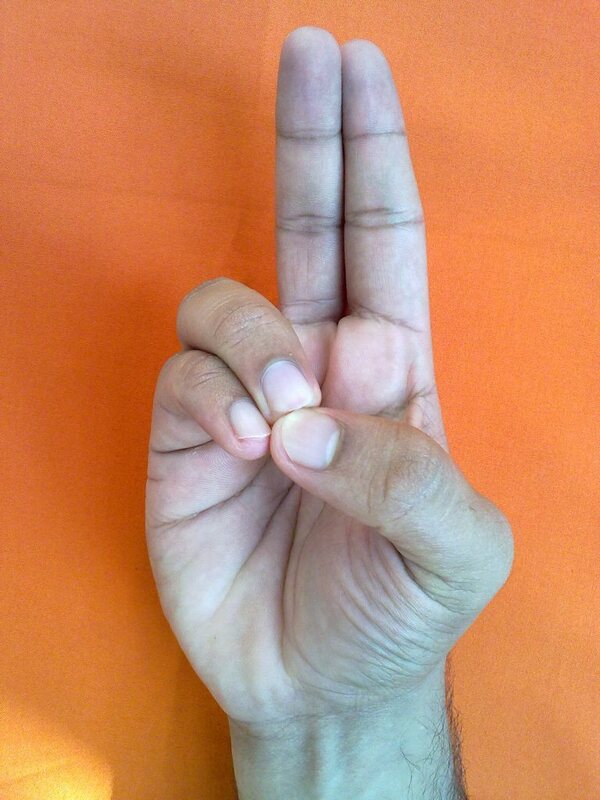 But person with excessive cough and cold should not perform this mudra for a longer duration. Method :- Touch the tip of the little finger with tip of thumb. Other three fingers stretched out. 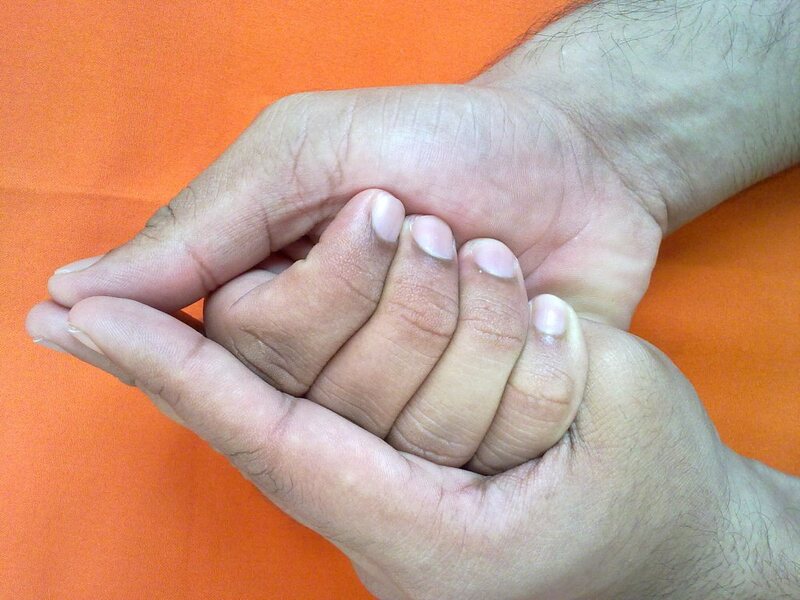 Method:- The left thumb should held in the right first and then the left index finger should touch the right thumb. Benefit :- Digestion, Thyroid Glands, Throat, Enhances quality of voice. Benefits :- If improves immunity. Helps to improve the eyes power, reduces eye related diseases. If removes the vitamin deficiency and fatigue. Improves power of life. Weak people become strong & action. Method :- Tip of the thumb finger touch to tip of the ring I litter finger. 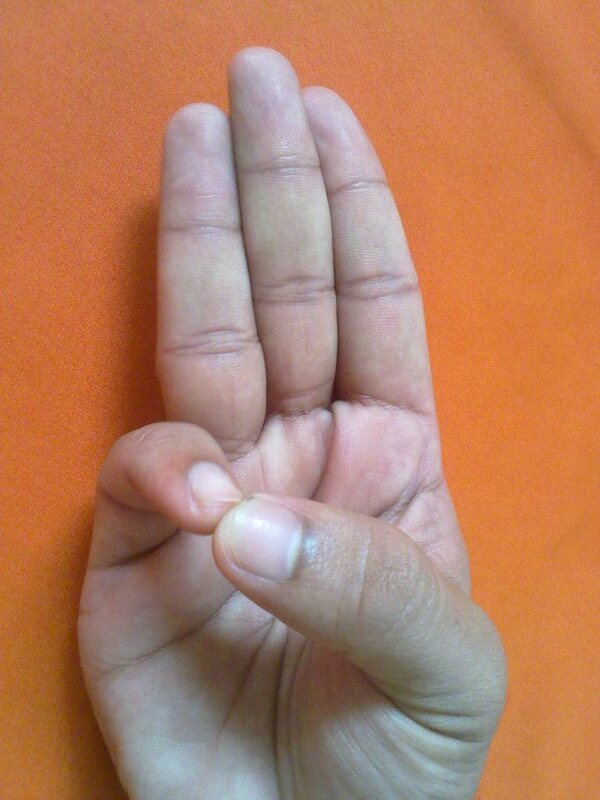 Other fingers are straight.